As we know that Electricity is very important thing in every one life, but more of us don't know about that what is electricity in real. That's way i am writing this post and i written above that many people don't know about electricity what is in real, and you know that i was also one of them, i also did not know completely, but recently a friend + my teacher gave me a book to study this and i find out this question and topic on first page and i start reading and you know i find out this is too interesting and i got some great knowledge about electricity which i am sharing with you in this post. I did not say that this is complete information about Electricity because no one know about it completely that from where the electricity history was started and also no one can learn the all branches of electricity because electricity knowledge is like a sea which have no end. This question "what is electricity" comes in many people minds and many people relay don't know about this. 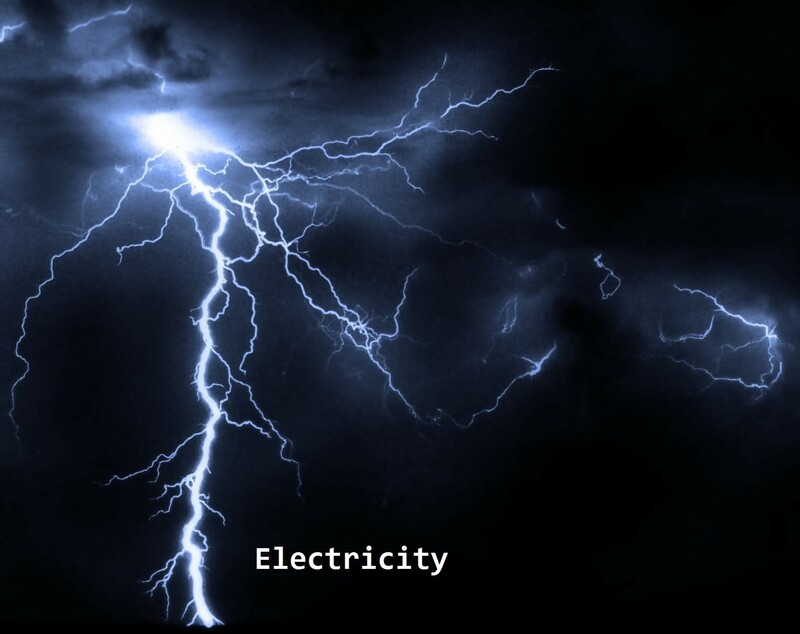 When we lighting about the properties and advantages of electricity, we find out there is no end and this thing make us to find out the correct answer of this question. In simple words electricity is power which we can not see and don't have a body and weight but we can fell only if we tech mistakenly electric wire, we fell a big shock. If we said that electricity goes inside into electric bulb and make filament red and start energizing but this is bad example for this. However we can said that the power of electricity make energize the light bulb filament. But we use many examples about electricity actions, For example we get water for example, '' we can flow the water from one place another place and we can also do this with electricity. As Water have a big power, electricity have also a big power, as we use the pipes for flowing water from one place to other, just like this we use the conductor or copper wires for electric current flow. But this is also not a good example and it's not too related with electricity because the water have there weight and body but Electricity have not a body and wight. And if we touch the electricity, we fell a strong shock which prove that selectivity have internal a great power and that power constrain the electric device to do work. What are Conductors and Insulators? Every thing have there mass and takes up space is called the matter. There are 3 types of matter Solid, Liquid and Gas. By the help of advance query we find out the every thing in universe is made from matter and matter is made from more smallest particles which we called Molecules. These molecules are also make from more smallest particles which we called atoms. When Two or more atoms together make a molecule. Note that those substances which molecules are made from same atoms are called Elements and which substances which molecules made from different atoms are called compounds. In the world every thing is made from atoms, Basically atom are comprise three types particle which we called Electron, Proton and Neutron. Every atom have a center which called nucleus which comprise with neutron proton and electron. Electron are surrounding from nucleus very quickly in orbits. Electron have negative charge (-) and proton have positive charge(+). In the Atom outer shell electron have a week gravity with nucleus and can be easy separate free electrons from the atom. As you know that atom is also a smallest particle which have a high number of electrons, in cubic centimeter Copper have almost 10^24 free electrons. If we take example of the copper wire one end as negative and other as positive, then electron start flowing from the negative to the positive. E.g example we connect a copper wire to energy or provide pressure due this energy the free electron start pushing 2nd atom free electron and the 2nd will start pushing the 3rd atom free electron. And this process is start until the power supply not ended. In short the process of flowing free electron is called electricity. In old time the concept of electron flow was that a substance / thing are moving in electric wire from which we attain temperature and light. This theory was used that the current flow direction is from positive to negative. This theory was called conventional current flow. But now according the advance atomic theory the flow of electron is negative to positive. It's means the regarding the advance electron theory the direction of flow of electron is from negative to positive. The electron flow is required the pressure (potential difference) voltage in a conductor, These provide pressure from 2 ways with generator and battery. But when this pressure is stop, the flow of electron is also stop. It's means that continue electric current flow required 2 main things electric wire and continue voltage. If we don't have one them then we can not make the flow of electron or electric current. The flow of free electron is called current, current id denote by "I" and it's unit is Ampere. The pressure required to flow the electric current, voltage is denote by "V" and it's unit is Volt. The property of a substance which opposes the flow of current or electricity through it is called Resistance or resistance is the ability of circuit to oppose current. resistance is denote by "Ω" and it's unit is ohm. 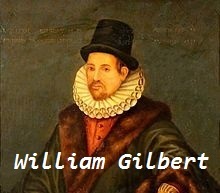 (1) : William Gilbert (English Physician) is known as the owner of Static Electricity who described in his book "that by rubbing different material with Amber make Amber different from load stones. This prove that from rubbing the Amber with fabric (cloth) then amber attract small things while the load stones only attracting metal. Gilbert invention that other things like Glass,Resin are also working like Amber and use a Latin word "Elektron" for Amber and chose Electrica for other things with same working properties. 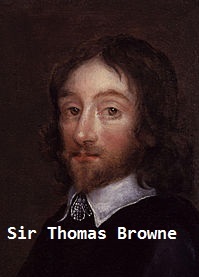 (2) : Word "Electricity" was first used by English Physician the Sir Thomas Browne (1605 to 1682). 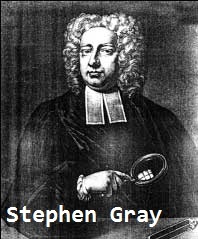 (3): After that a English Scientist Stephen Gray (1696-1736) discover that some things don't allow the flow of electricity and some are allow flow of electricity. 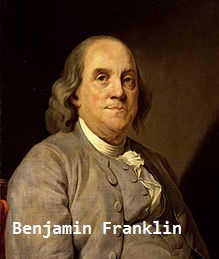 (4) : Benjamin Franklin was a politicisation and scientist Who conceive of Positive and negative. (5) : Charles Coulomb (1736-1806) was french physician who developed the Coulomb's law "which is about the electrostatic force of attraction and repulsion in 1785. That's way the SI unit of charge is called Coulomb after that.